Make it your own at Warren James and bring your look to life. 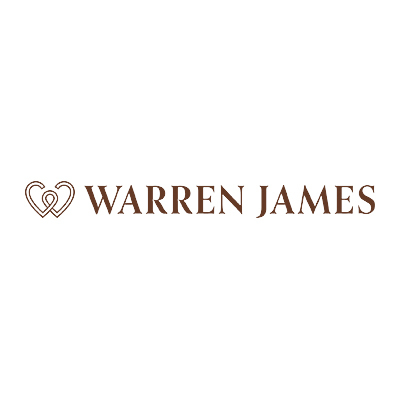 As one of the largest independent jewellers in the UK, Warren James offers wonderful jewellery designs at up to 70% off the recommended retail price. With jewellery and accessories to make every outfit special, it’s the place where discount design and premium style come together.